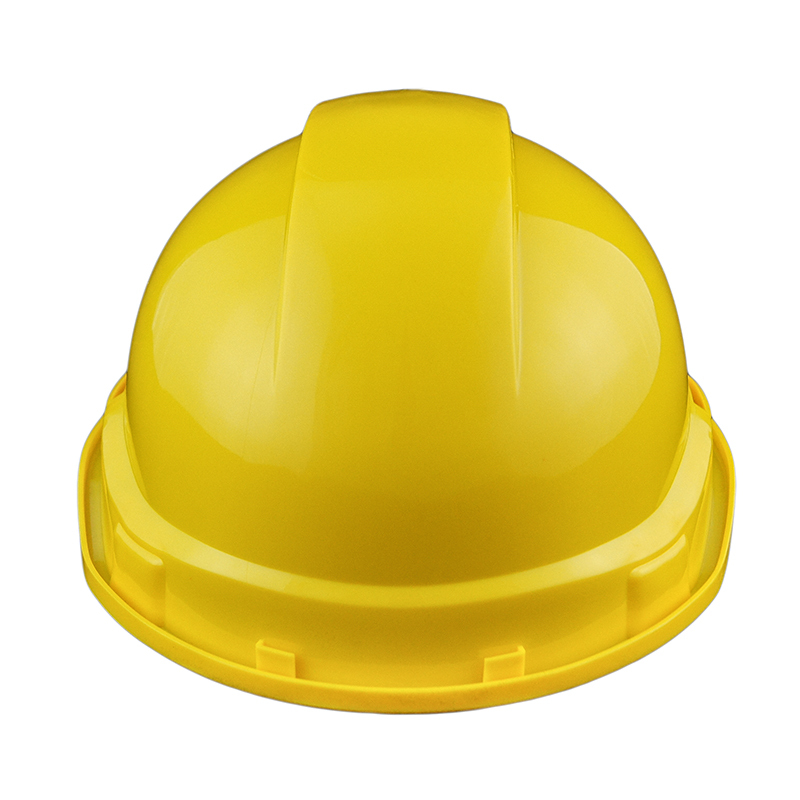 Vented holes are also designed on this model of Safety Helmet for optimized airflow. 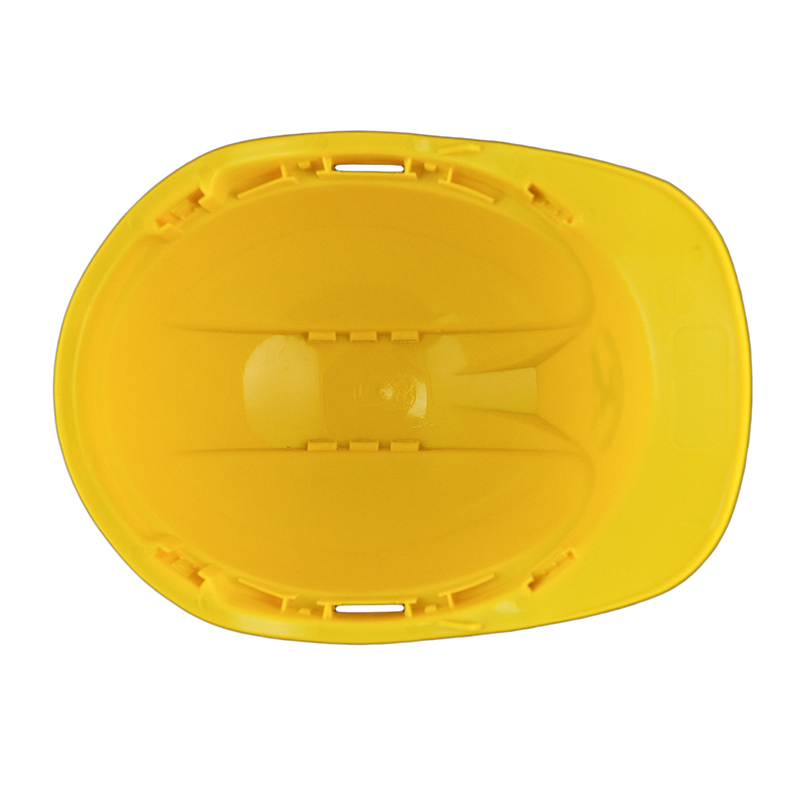 The outer shell material can be chosen from HDPE or ABS. It adopts 6 points suspension, material is available from plastic and textile. Ratchet can be chosen from pin lock or wheel type. 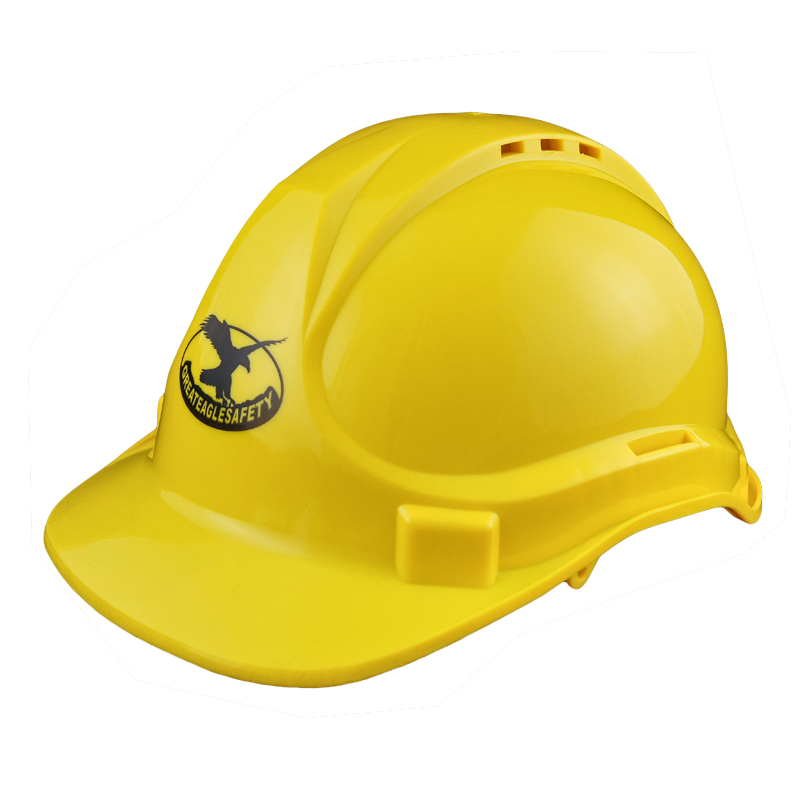 Ideal design for adapting additional components like earmuffs or goggle. 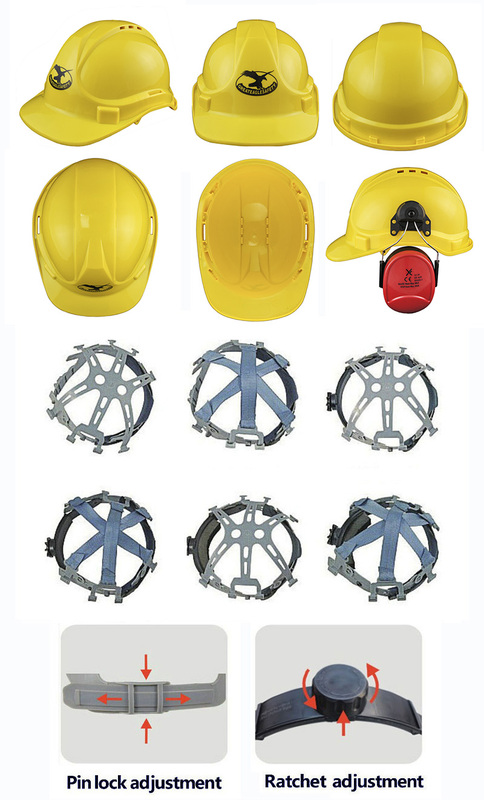 Looking for ideal Ratchet Type Helmet Manufacturer & supplier ? We have a wide selection at great prices to help you get creative. 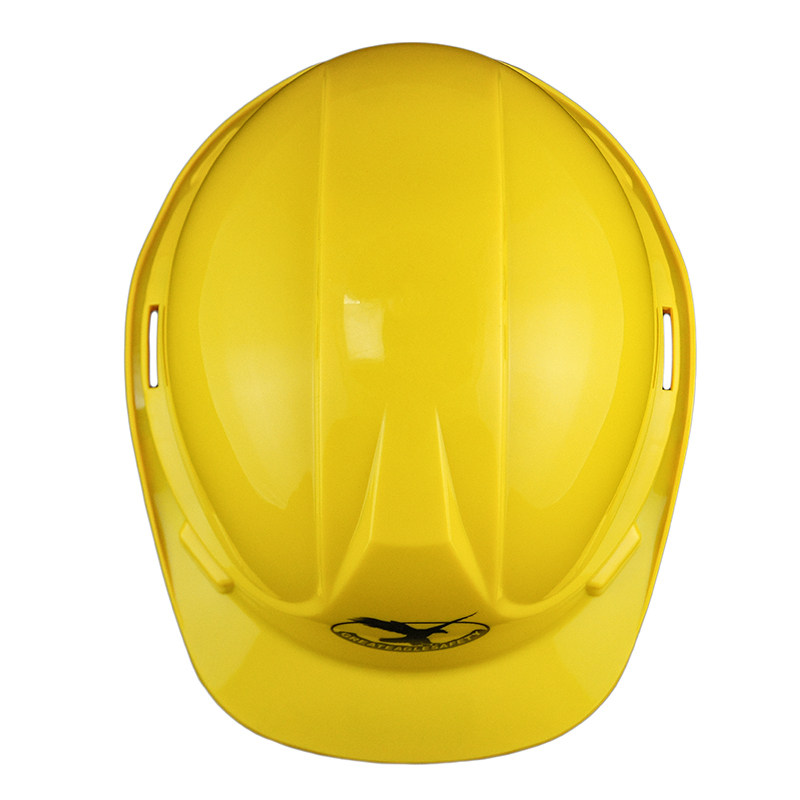 All the Custom Safety Helmet are quality guaranteed. 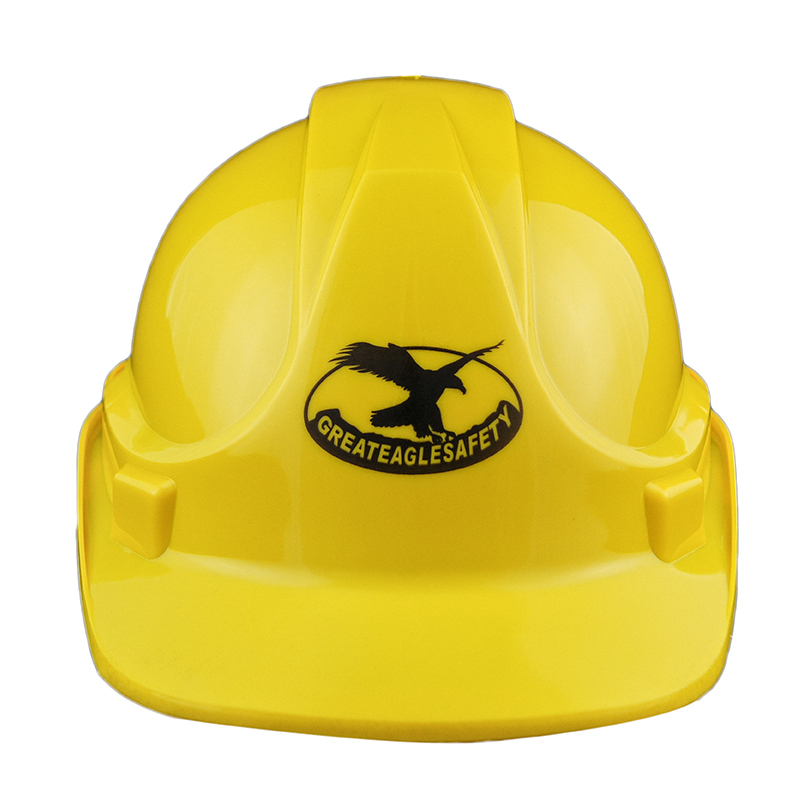 We are China Origin Factory of Plastic Safety Helmet. If you have any question, please feel free to contact us.